Black Tuna is a British Columbian strain created to give patients a potent punch of THC that is ideal for chronic pain relief. 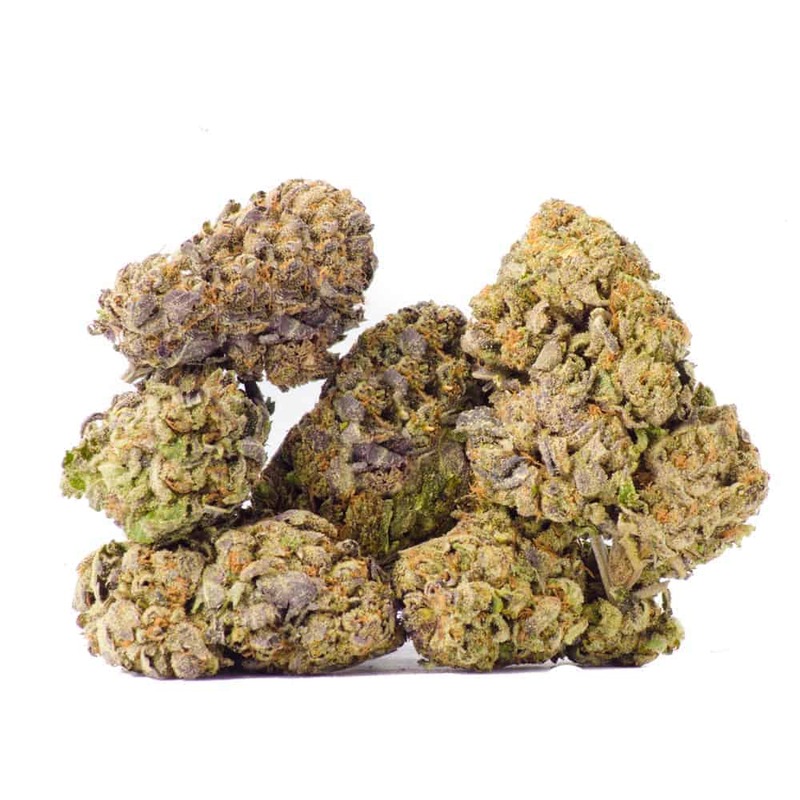 Black Tuna has gained quite a bit of fame in Canada for both its strong narcotic effect and its compact, trichome-covered buds that have a strong smell. Black Tuna doesn’t smell quite like fish, however; the strain’s name comes from the Black Tuna Gang that was famous for smuggling Colombian marijuana into the United States in the 1970s. 4 reviews for "Black Tuna – Hybrid"
This one is probably the best I’ve tried so far off this site! Love the taste. The look, the smell. Everything about it is beautiful. Looks exactly like the picture. Effects are def more on the indica side I find. Nothing bad to say about this. Might even consider ordering more. I understand it’s a little pricey, but is so worth it. Thanks!